On December 19, 2015 December 31, 2015 By moodymadelineIn how to, Inspiration, lifestyle., reviews. Still searching for any last minute gift ideas? 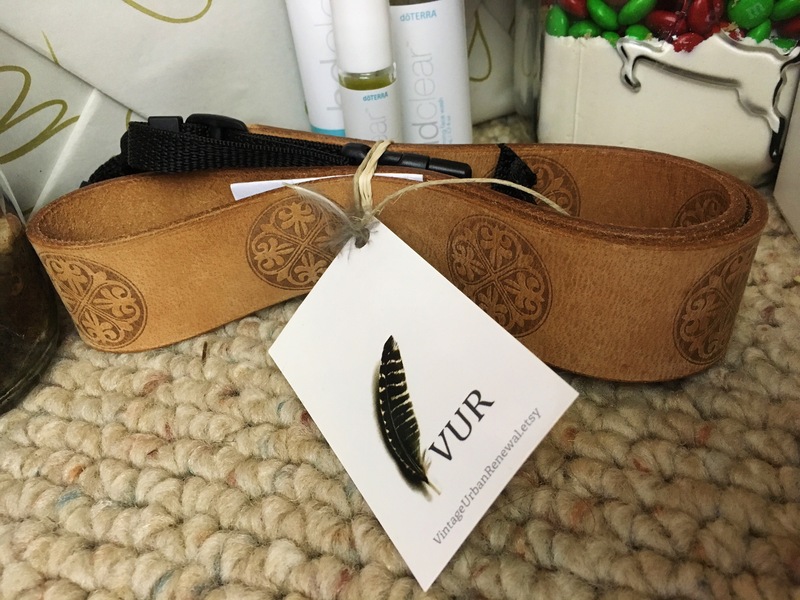 This gift idea is extremely simple, inexpensive and great looking! Here is the recipe I followed if you would like to make it yourself: Cookie recipe (p.s. Please keep in mind I did substitute the chocolate chips for festive red and green m&ms). And I purchased my reindeer 1-quart jars at my local Walmart which worked out perfectly. What better gift would encompass the major fad of 2015? 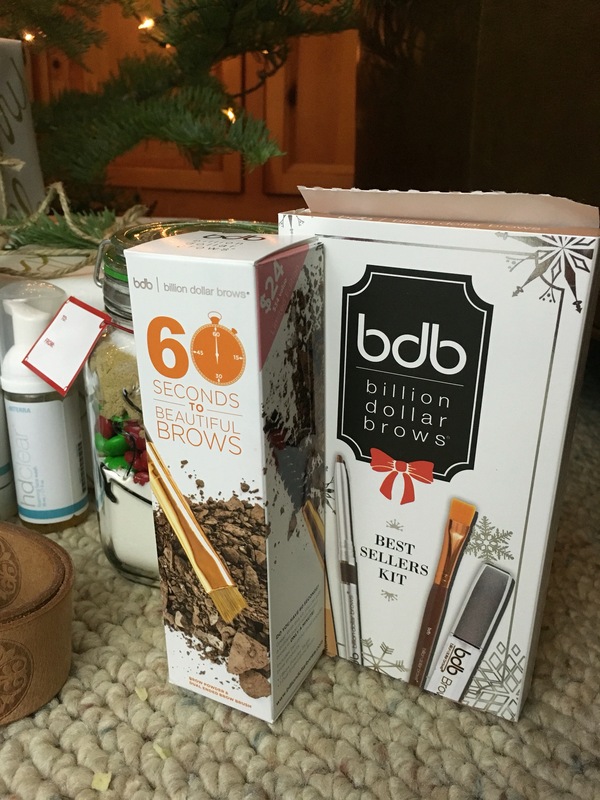 Brows on fleek, aka bold brows… And Billion Dollar Brows knew what they were doing this holiday season with their best sellers kit ($42) and 60 seconds to beautiful brows duo ($24). I am in love! If you’ve never heard of this fabulous brand, you’re missing out. bdb first began as a primarily salon brow product company, but more recently has expanded their amazing products to the daily makeup enthusiast. They carry their “universal” brow shade, taupe, in both powder and pencil form which is sure to compliment a wide range of hair colors. The best sellers kit comes equipped with the twist-up brow pencil-spoolie combo, clear brow gel, an angled synthetic brow brush, and a duo highlighter/concealer chubbie pencil, perfect for highlighting the brow bone. They are on wonderful sales for a limited time during the holidays and I would recommend picking yours up while they last! Here I am, once again, talking about Blend Bee. Want to know why? Because they are the best loose leaf tea company I have yet to find! 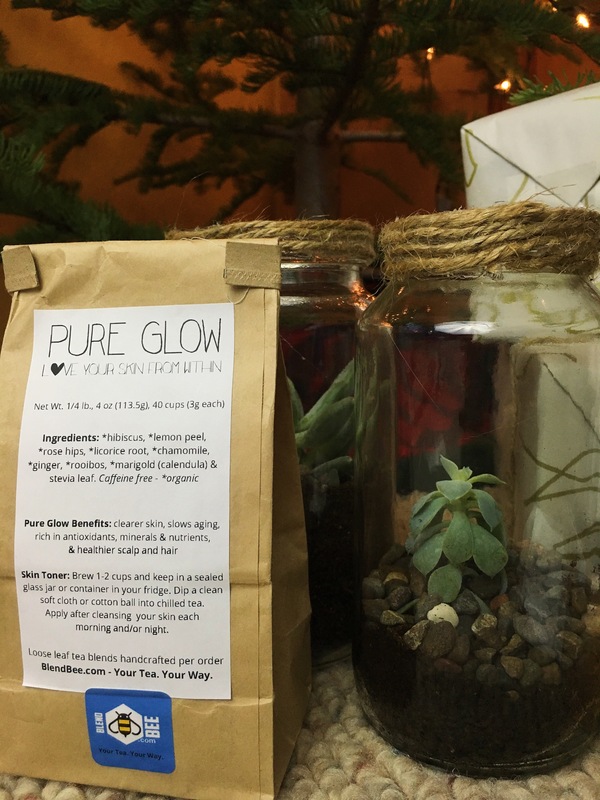 You can make your own tea blend or simply buy their good-for-the-soul pre made beneficial blends, such as the Pure Glow blend which is my favorite. It tastes wonderful, and does wonders on your skin, hair and body. It would be a perfect gift, or something nice to treat yourself with. 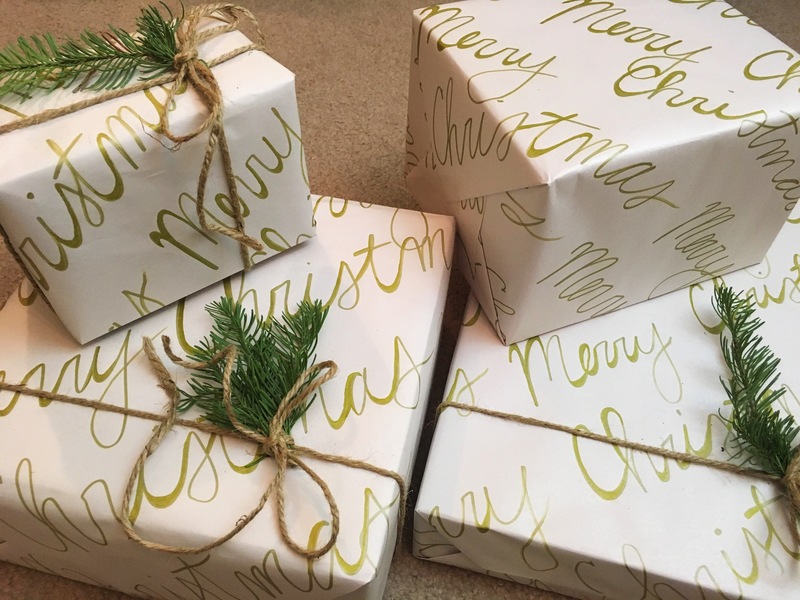 I created this short and simple (time lapse) video that shows you a step by step process of how to make your own wrapping paper out of plain paper & how to wrap your present in it! Please keep in mind you can substitute the colors, saying, or anything you want, this is just my take on it. I hope you enjoy. Well that’s all for today. 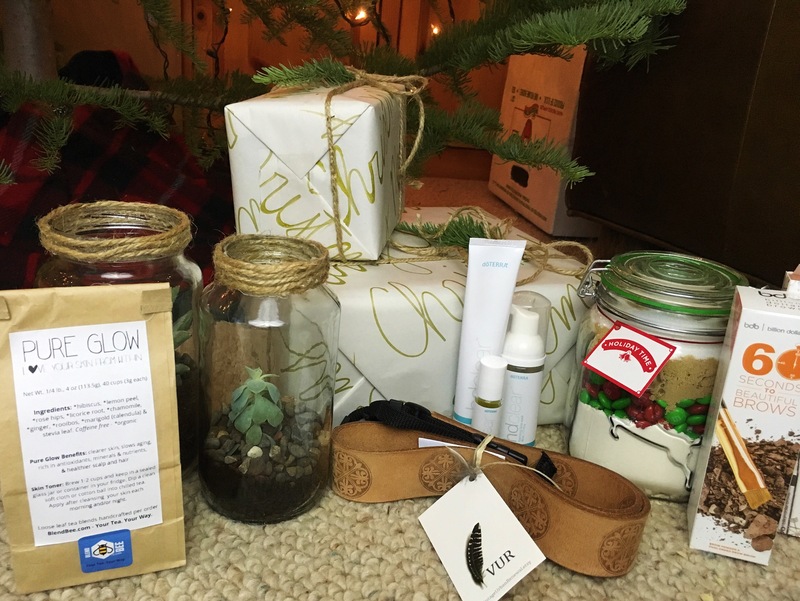 I hope you liked my small gift guide and little DIY, if you try it out please be sure to send me a picture! Thank you very much, merry belated Christmas! Thank you grandma, I’m glad you liked my ideas! Thank you very much, it’s quick, easy, and delicious for the person your gifting it to!